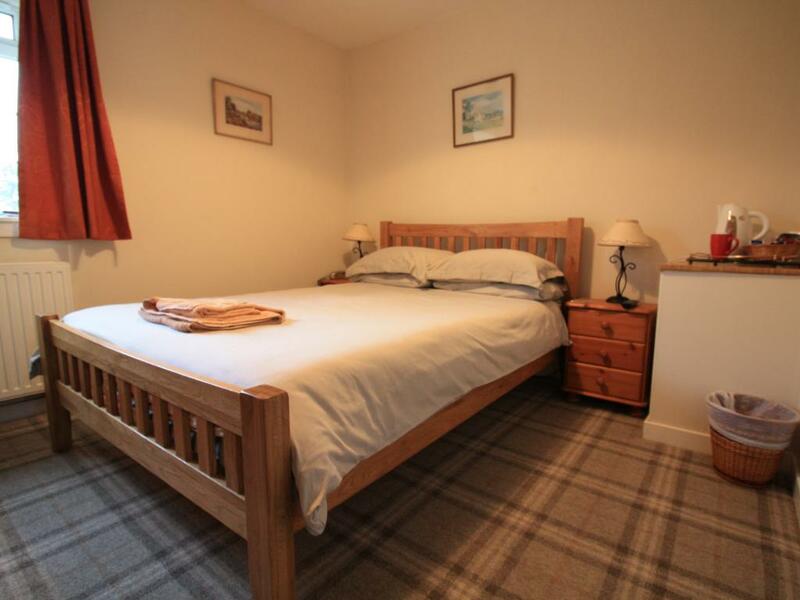 All doubles en-suites have a comfortable bed, freeview television and tea & coffee making facilities. 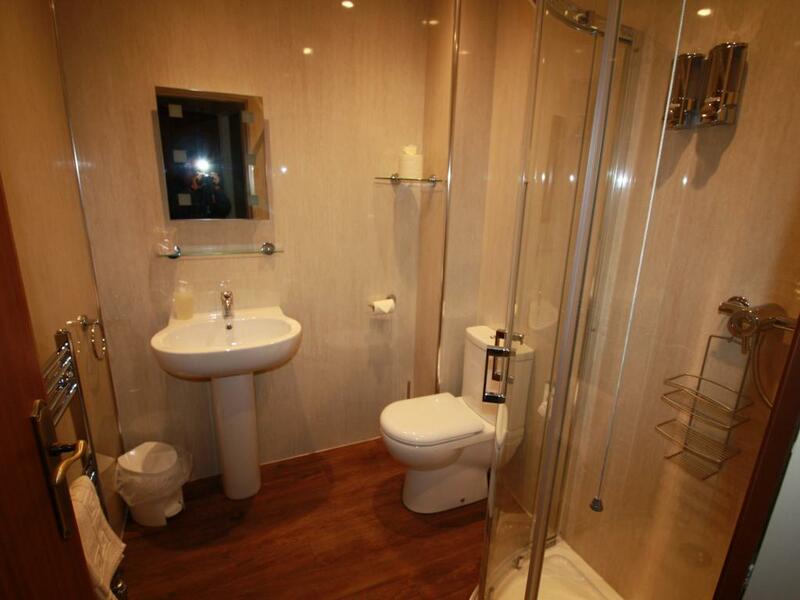 They have very powerfull showers situated in the en-suite. 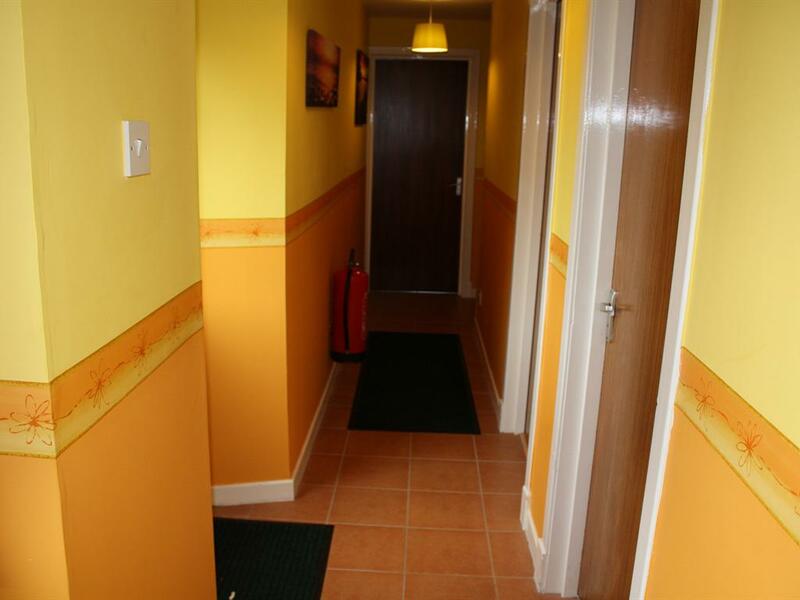 All twin en-suites have comfortable beds, freeview television and tea & coffee making facilities. 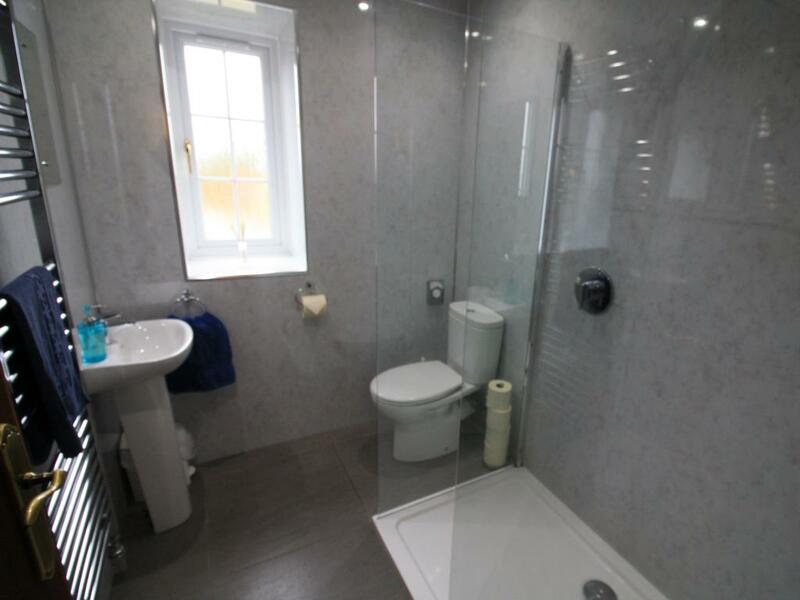 Its has a very powerful shower situated in the en-suite. 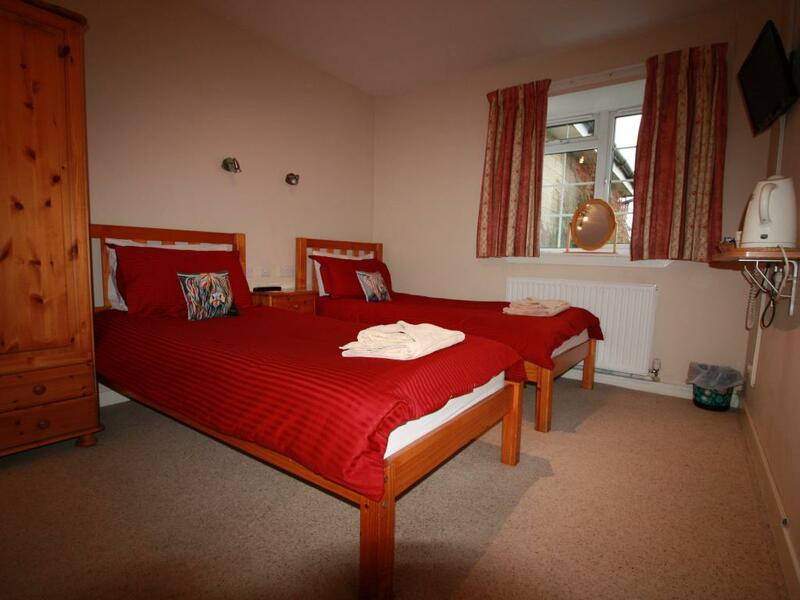 All twins have comfortable beds, warm duvets, freeview television and tea & coffee making facilities. 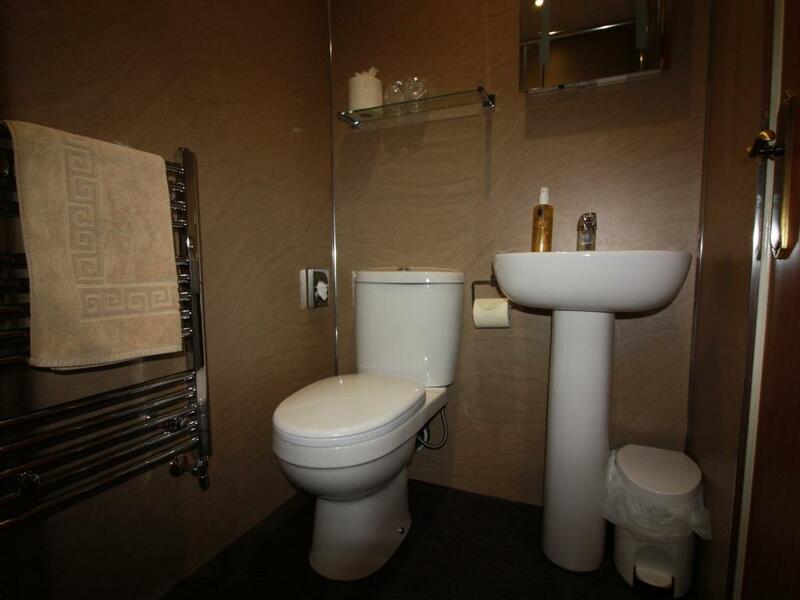 These twins have a shared bathroom. 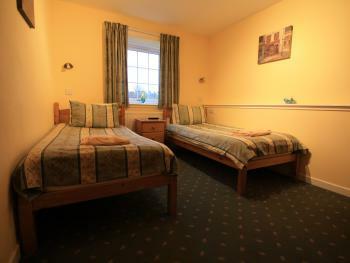 The bathroom is for sole use for the two standard twin rooms.